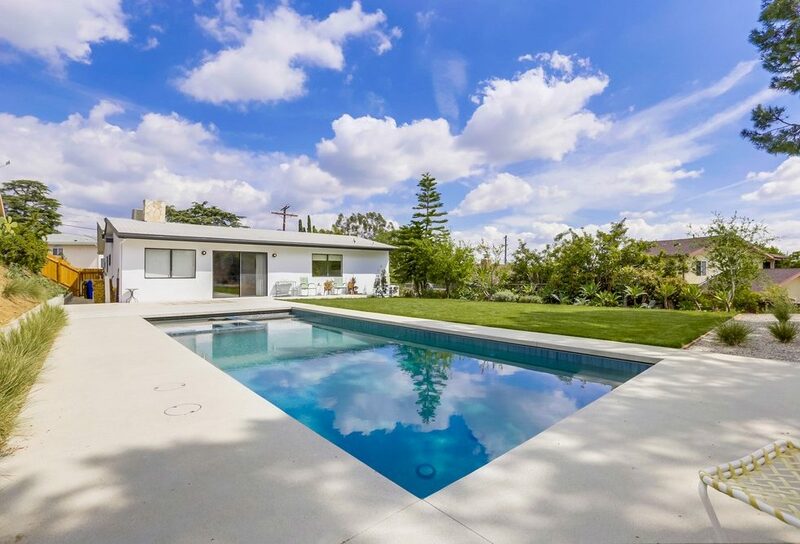 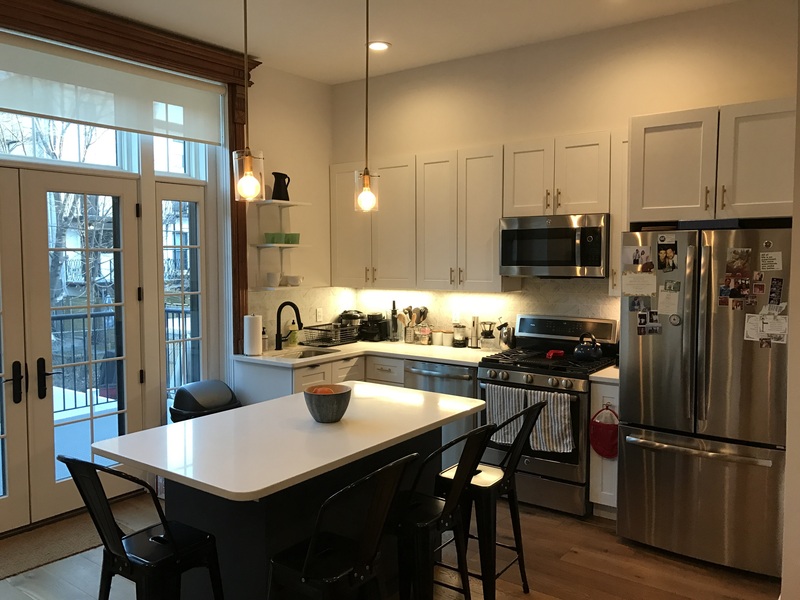 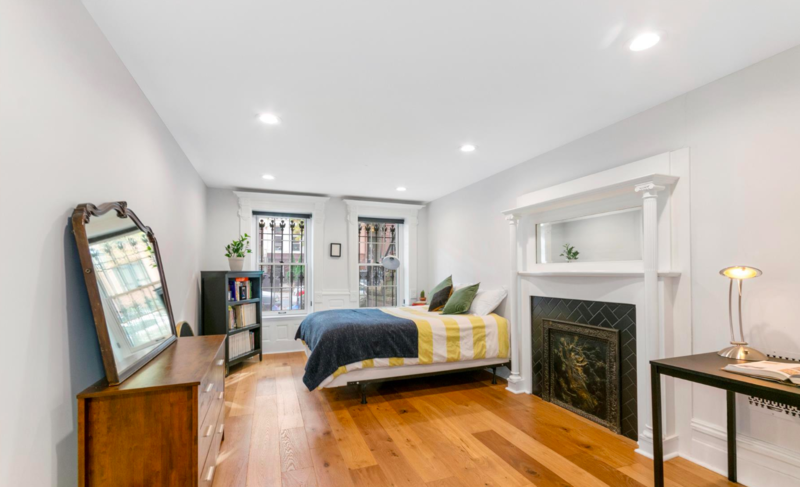 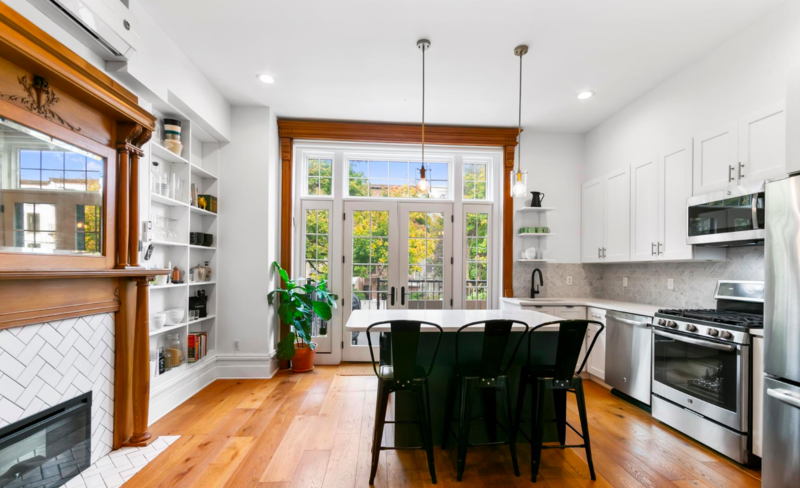 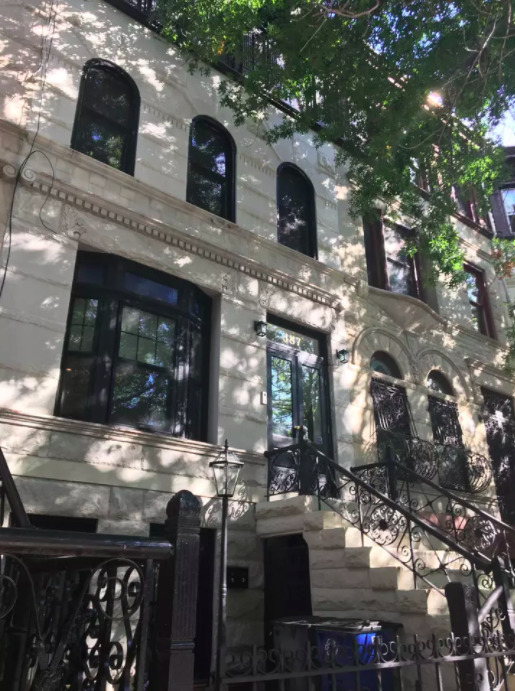 Newly remodeled, Brooklyn brownstone with an open, loft-like main floor layout, high ceilings, original wood finishes, modern fixtures, tons of light and a private deck/backyard. 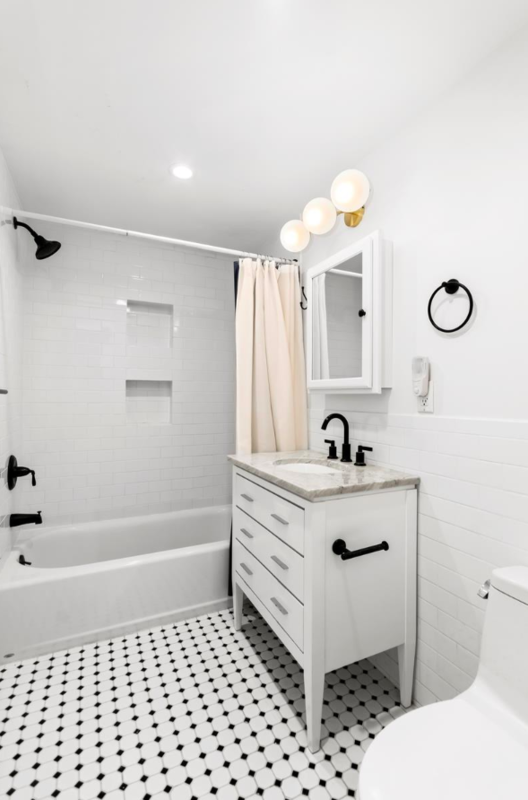 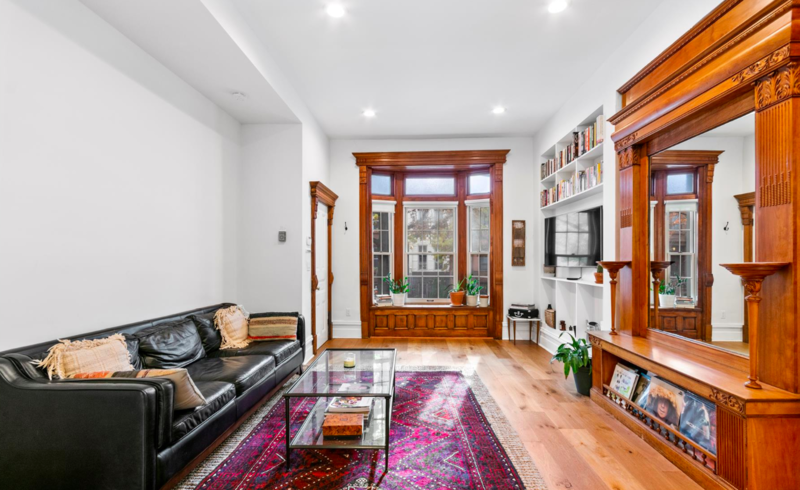 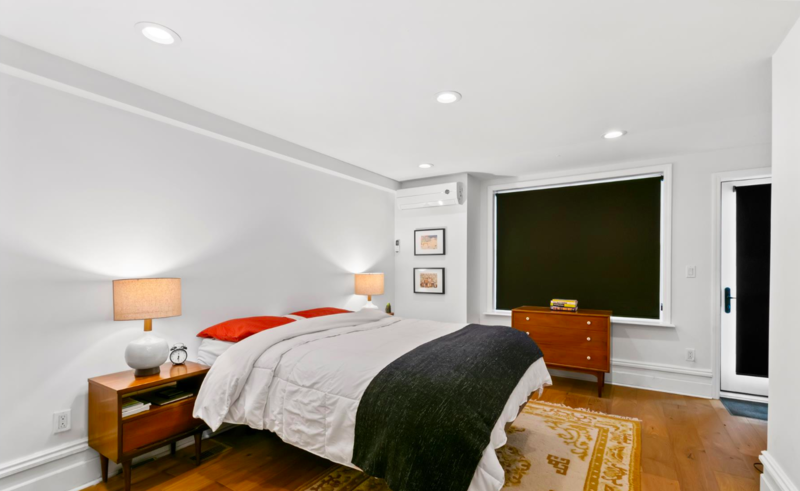 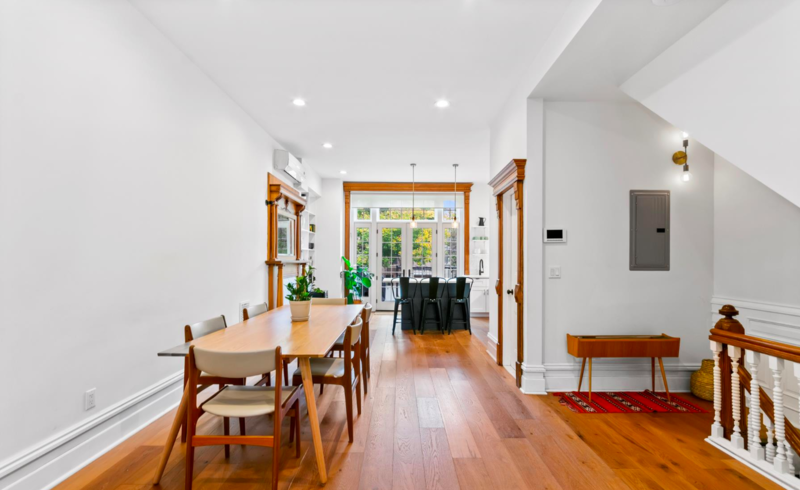 The unit is old Brooklyn-meets-minimalist modern, with a classic exterior and a simple, beautiful interior that has maintained much of the original turn-of-the-century woodwork. 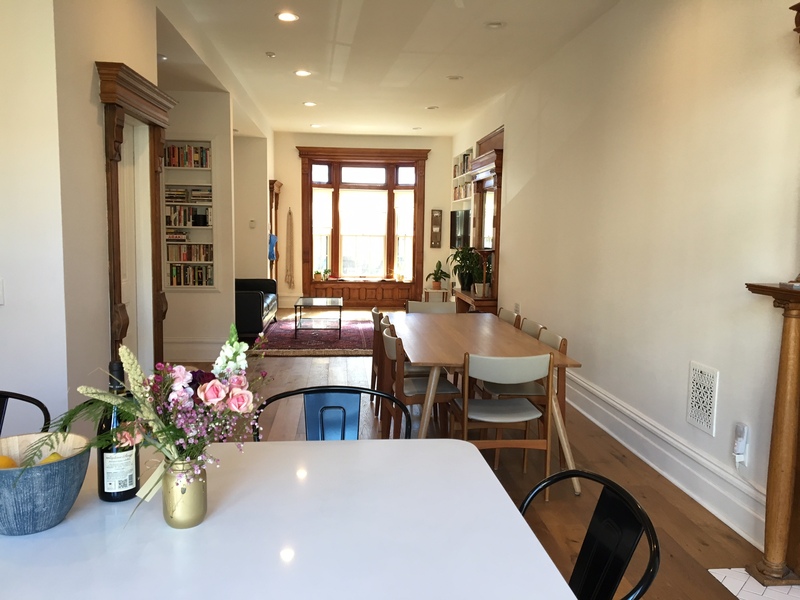 With a nearly 800 sq. 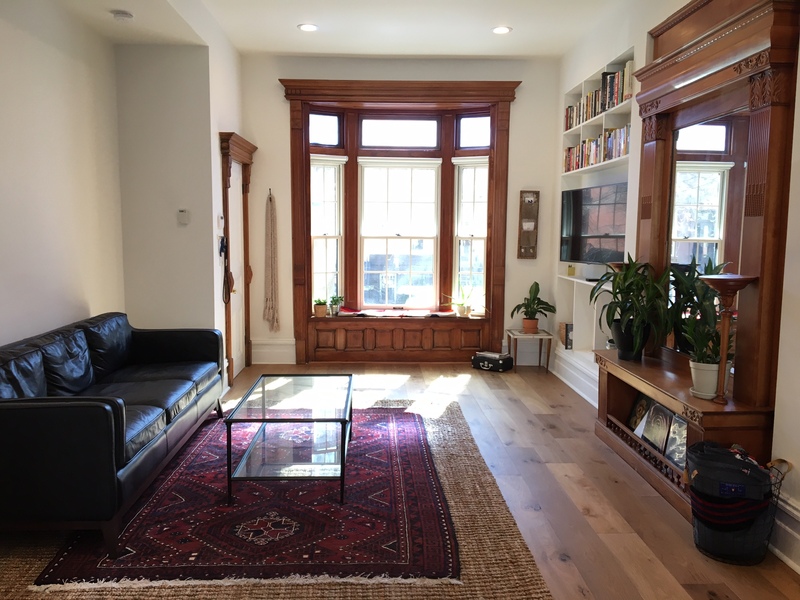 ft. open area and nearly 1,000 sq. 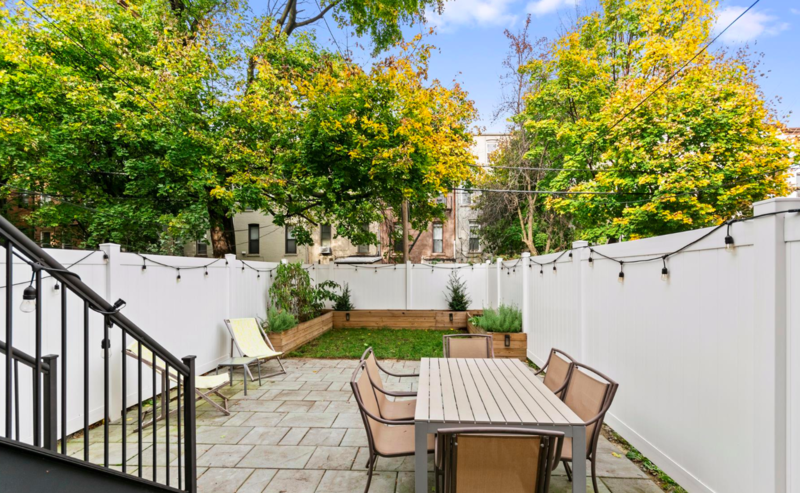 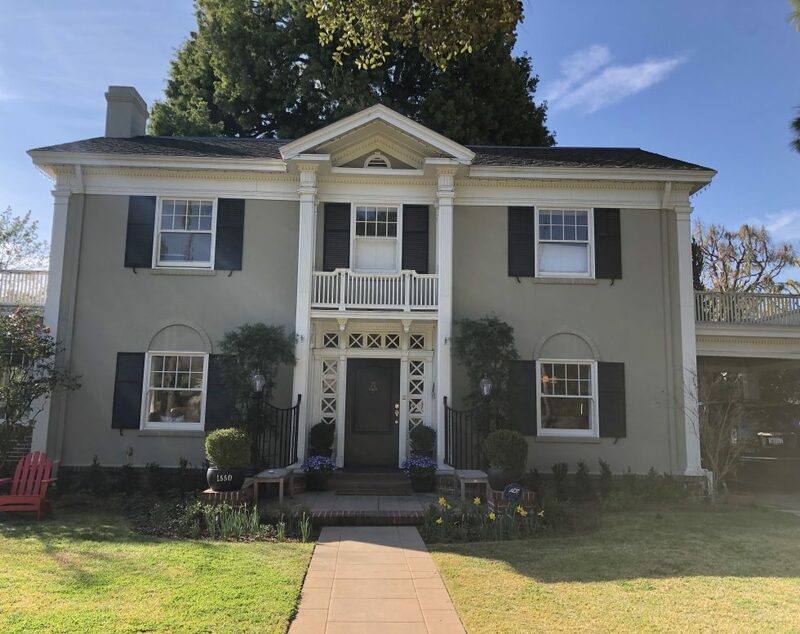 ft. open backyard area, it\’s the perfect environment for a film/photo shoot, a work brainstorming session, team/friends event/meal, game night, pop-up store, or a variety of other activities.